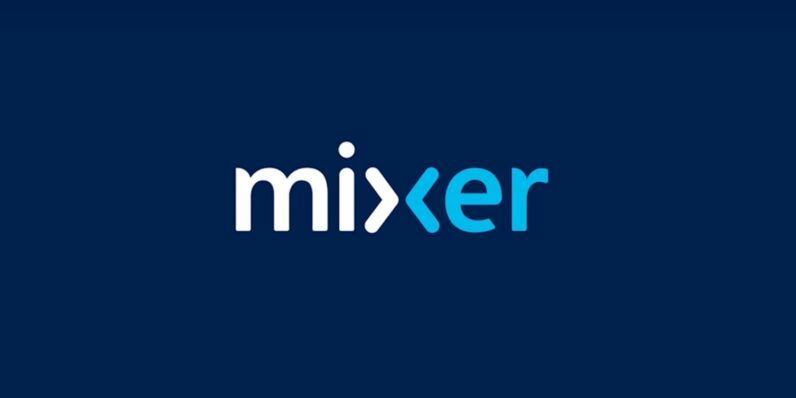 Mixer, Microsoft’s game streaming service, has always played second fiddle to Twitch. But a new payment paradigm on Mixer might just change that, because Microsoft’s platform has come up with something its rival doesn’t have: it allows streamers to be paid without the viewers themselves having to pony up the dough. Mixer recently introduced “Season 2,” a massive platform update that introduced several new features. Among them are Skills, which allow users to put special emoji or moving characters into a streamer’s chat, or to set off effects like confetti or fireworks. From what I’ve seen, it allows viewers to get more involved in what the streamer is doing. And this is powered by the other major feature in Season 2: Sparks patronage. Here’s how it works: as viewers watch, they passively accrue a currency called Sparks. Sparks can then be spent on the aforementioned Skills. Those Sparks go back to the streamer, and as the streamer hits certain Spark milestones, they’re guaranteed a preset amount of money that week. The streamer gets paid, and the viewers only had to donate their time. It’s been really positive. I think the community has embraced a lot of these additions we’ve made. It’s really fun on a weekly basis to see each individual community rally behind a streamer’s Sparks milestones, and try to get them to certain levels. It’s kind of becomes its own little game. We intend to launch Embers to give users the flexibility to support partnered streamers with their dollars, if they want to purchase Embers, or with their time through Sparks. Our hope is this is actually inclusive and flexible, so all our viewers can participate and support the streamers that they want to. It’s worth noting viewers can only spend Sparks on Mixer’s partnered streamers at the moment. The pay-offs are also only significant if the streamer has a significant amount of Sparks dumped on them — we’re talking millions per week, while the earn rate for Sparks is about 50 per minute. Mixer reps declined to share where the money actually comes from, and it’s likely some of it could come from Microsoft itself. But it should also be noted Mixer has a Pro option. A subscription to Mixer Pro costs $7.99, and Pro users earn twice the amount of Sparks per minute. At least some of the streamers’ revenue likely comes from people going Pro in an effort to earn more Sparks to spend. In addition to patronage, Mixer is working on ways for viewers to be more involved by rewarding them for participating in the stream’s activities, via something called Progression. Mixer Embers and the rest of Season 2’s features will launch next year.